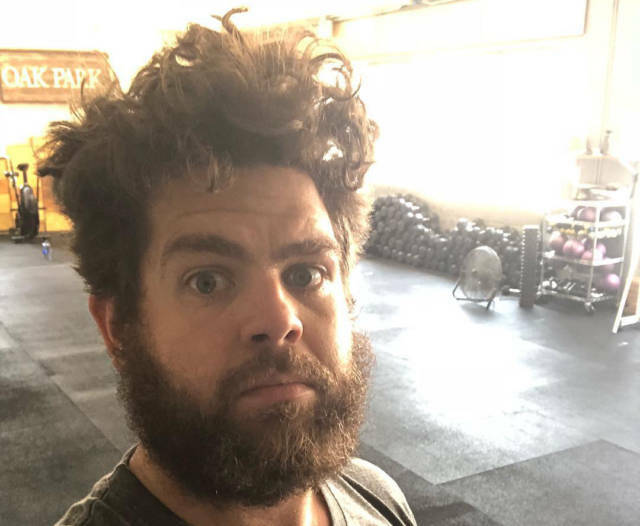 Jack Osbourne clocked his estranged’s wife new boyfriend and this boyfriend has to leave the earth forever. Thems the rules if you get beat up by Jack Osbourne. TMZ reports that Osbourne went to his ex Lisa’s house to speak with her. Her new boyfriend, Michael Gabel, showed up, Jack lost his temper, and the new boyfriend got trashed. The police were called, but the man won’t be pressing charges. Probably because he doesn’t want it on record that Jack Osbourne beat him up. Jack was under the impression that he and Lisa were going to work on the marriage, which could be why he snapped when Gabel appeared. That’s the dude Jack beat up. Whatever modeling career he had, it’s over now. Good on Jack. If you ex starts dating someone more attractive than you, the only correct response is to make him uglier than you.